Power Target LLC is one of the largest and fastest growing energy comparison shopping platforms in the United States. We have helped thousands of homeowners and businesses compare and switch electricity providers in minutes. At the heart of it all we are a technology company. 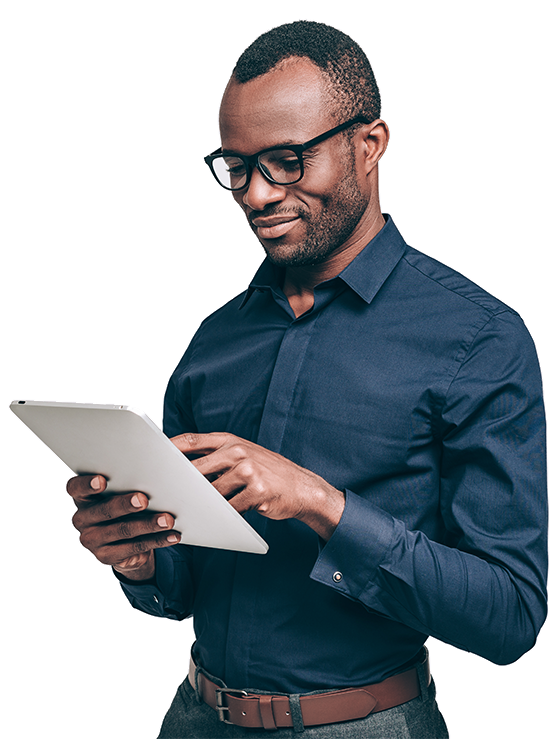 Our state of the art comparison platform ensures incredibly smooth, device optimized experiences for our shoppers and flexible, fully automated integration with our partners. No one is growing faster in the energy comparison industry. We enroll thousands of customers across dozens of leading energy providers. Energy comparison shopping is all we do, and there is no one better. See how Power Target can help you! 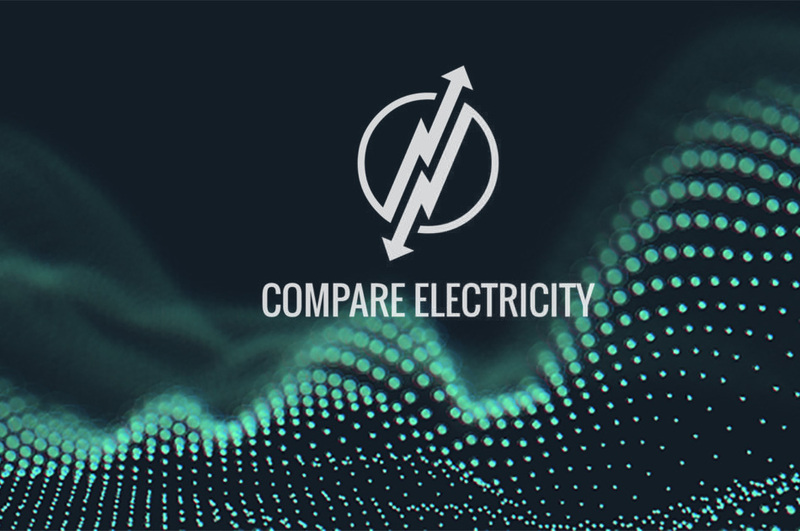 Switch with confidence with ElectricityRates.com. 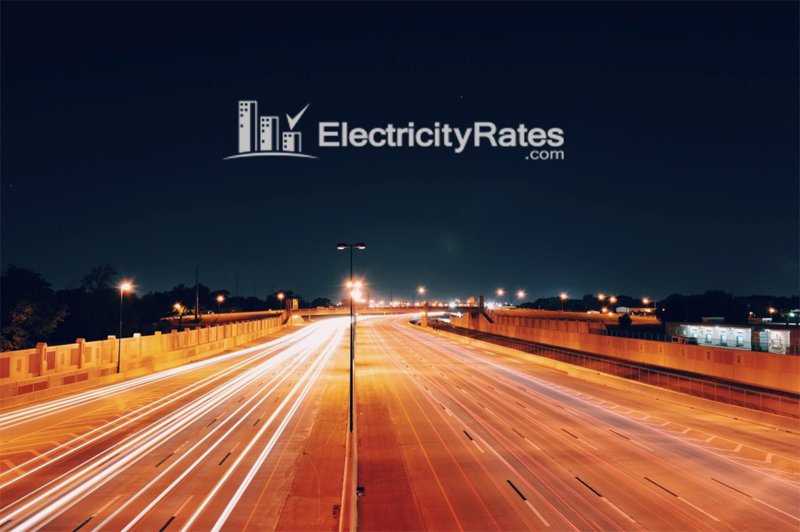 With an A+ Rating from the Better Business Bureau, ElectricityRates.com helps homeowners and businesses compare and switch providers in minutes. As we continue to grow we are always looking for new partners. Whether you are a publisher or energy provider contact us today! Copyright © 2010-2019 - Power Target LLC. All Rights Reserved.